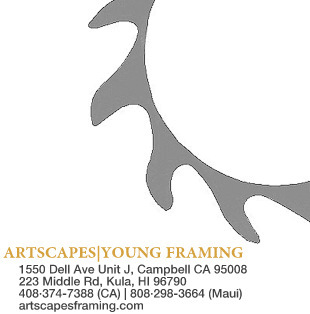 Just show your current organizational membership card to save 10% on any framing order. (Feel free to use this discount as often as you wish. May not be combined with any other Artscapes offer or applied to previous orders.) We’re happy to support the arts and cultural organizations that inspire creativity and innovation in our communities!